Congratulations to all our runners on Monday night. Especially our overall winner for the second year running Daniel Haymes, second place Chris Nicoll and third for the second consecutive year Edward James. A fantastic night with a huge turnout. 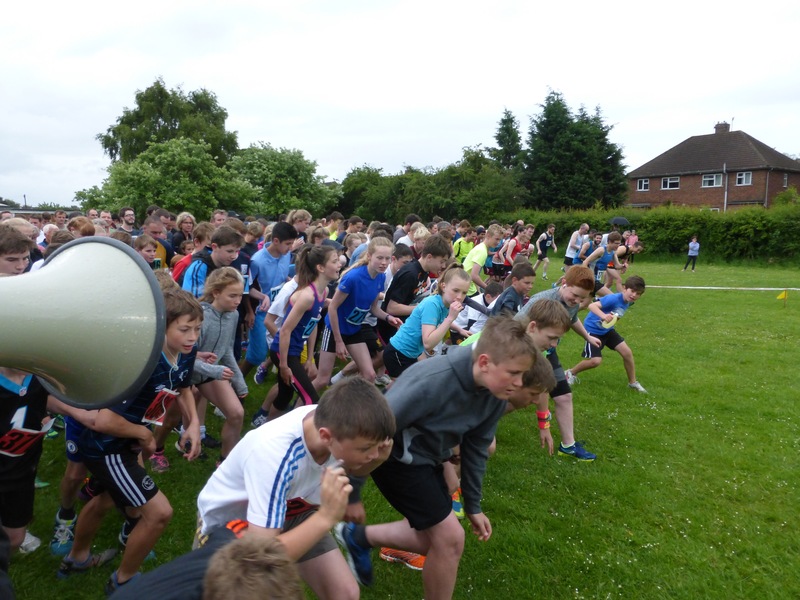 A massive thank you to Julie Corne for organising the event for us, and to John Raw formally of Derby Athletic Club for his continued support in setting up and marshalling. Thanks also to our volunteers, Fit & Mix, the ATC and Civil aid for their help.